Kara + Joe got married among their closest friends at Summerour Studios in Atlanta, Georgia. 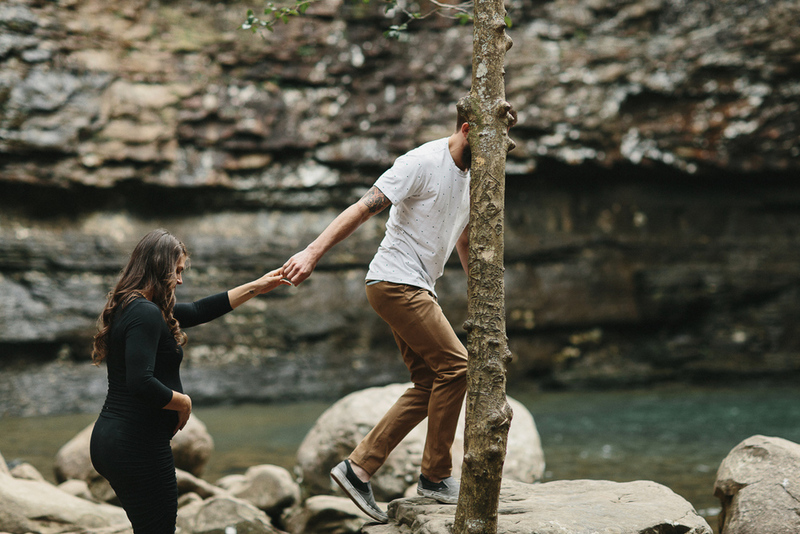 I am excited to share Jordan and Tay's maternity adventure session at Cloudland Canyon State Park. Little Theo Holmes Neary was born on May 24th but I still wanted to share this amazing shoot despite its tardiness.